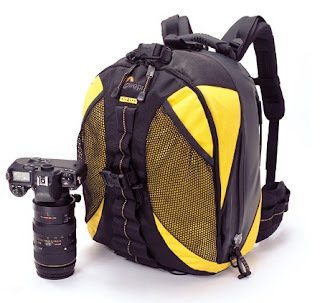 Lowepro featured photographer Craig Pulsifier on their website today for his cool little video about how he uses the Lowepro DryZone 200 Camera Backpack to protect his gear from the elements of nature. 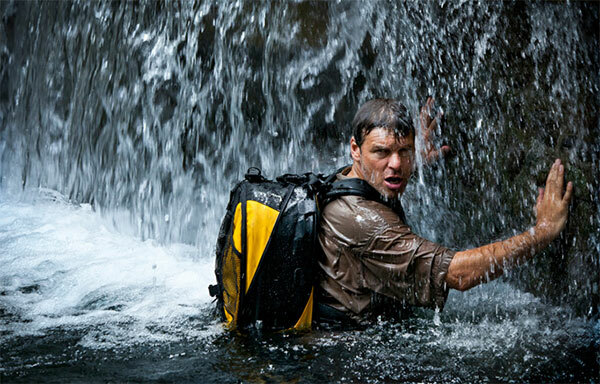 Craig wore the backpack filled with gear through wading water, waterfalls, and outdoor hikes without a single piece of his equipment getting damaged. If you’re shooting in the rain, this bag will do you good!